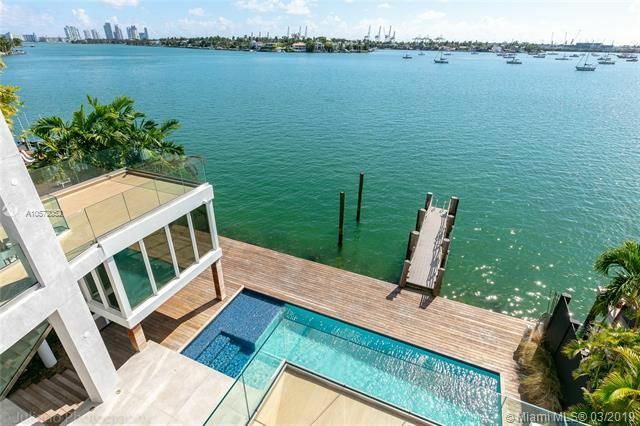 San Marco Island Miami Beach is one of the six Venetian Islands. The San Marco island being the fifth you'll come across when viewing the islands from east to west. It's also the only one of the “oblong shaped” islands that isn't parallel to its siblings, instead facing east and west. 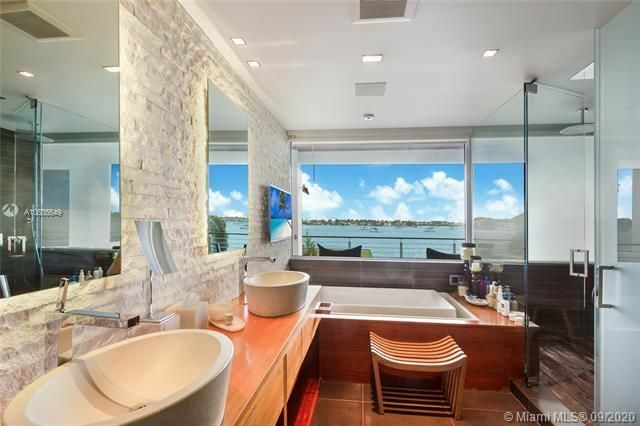 Like the rest of the Venetian Islands San Marco Island and thus the San Marco Island homes for sale are intersected by the Venetian Causeway, a thoroughfare that extends east and west from the downtown Miami area to Miami Beach. San Marco Island has great bay and water views to the north and south. 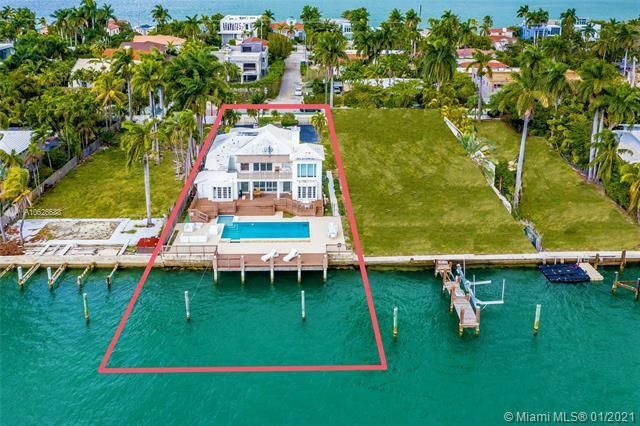 As you might guess, San Marco Island real estate is comprised mostly of waterfront homes although there are a few slightly more inland properties available as well. 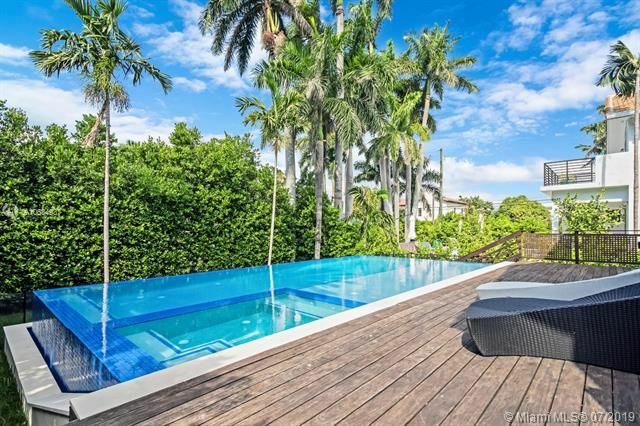 With easy access to Miami Beach and the downtown area of Miami, San Marco Island is a fine choice for a beautiful bayfront Miami, Miami Beach home.